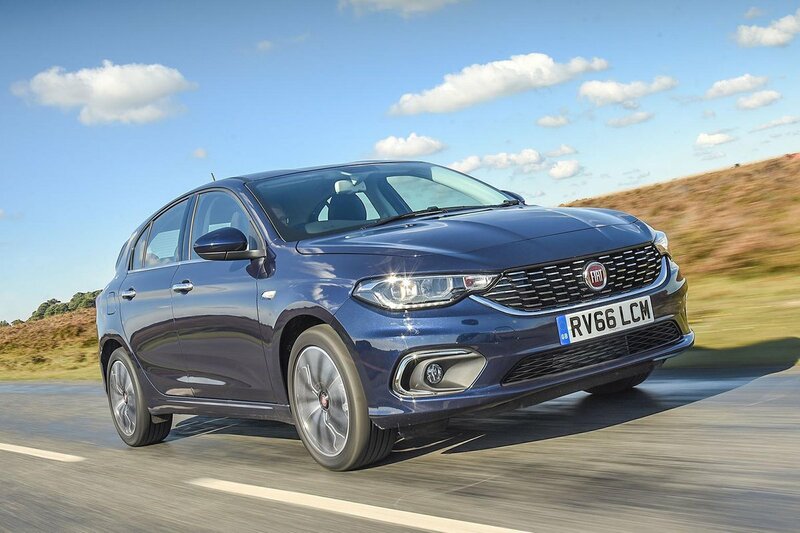 Fiat Tipo Boot Space, Size, Seats | What Car? The Tipo is impressively roomy inside. Those in front have plenty of head and leg room, and even if that driver is over six feet tall, a similarly sized adult will fit behind them easily enough. 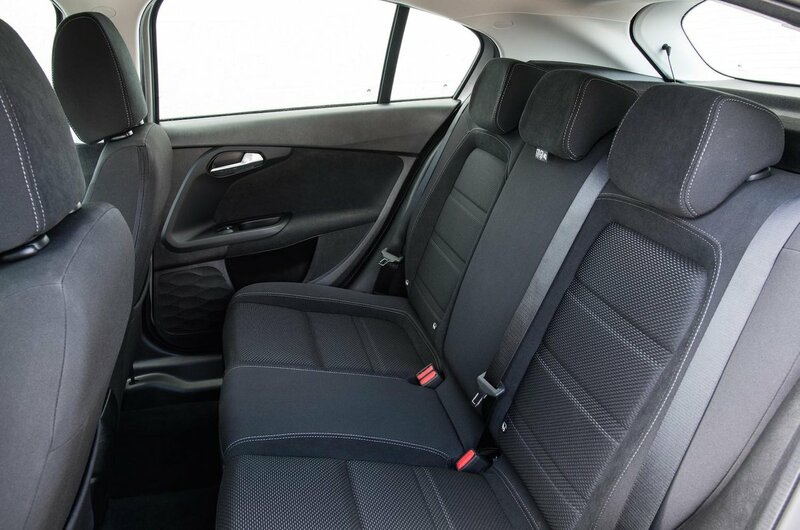 Rear leg room is decent by class standards, although sit in the back of a Skoda Octavia or a Vauxhall Astra and you'll have more space between your knees and the front seatbacks. Rear head room isn’t quite as impressive, but only if you're very tall will you notice your hair brushing the ceiling. Meanwhile, the middle rear seat is blighted by an uncomfortable backrest, while entry-level Easy models only have two rear head restraints so aren't safe for carrying more than four people anyway. 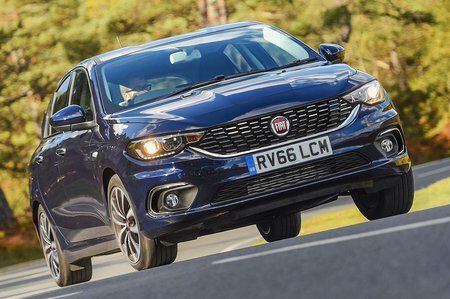 The Tipo has a bigger boot than the majority of rivals in this class – including the Ford Focus, Vauxhall Astra and VW Golf, although you'll squeeze even more in the boot of a Skoda Octavia. The Tipo's load bay isn't particularly clever, though – there's no height-adjustable boot floor to iron out the huge lip at the entrance, and although the rear seat backs can be folded down (in a 60/40) split, this leaves an annoying step in the floor of the extended load bay.